Ready to get to know our authors? I am! First up, we have Naomi Musch, author of The Green Veil. 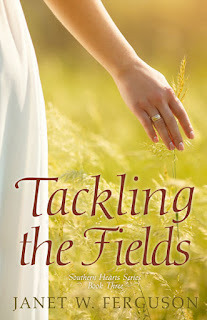 Naomi and her husband Jeff live as epically as God allows on a ramshackle farm in Wisconsin's northwoods. With five young adults living nearby or at home, life is filled with courtships, loud music, muddy trucks, and general mayhem. 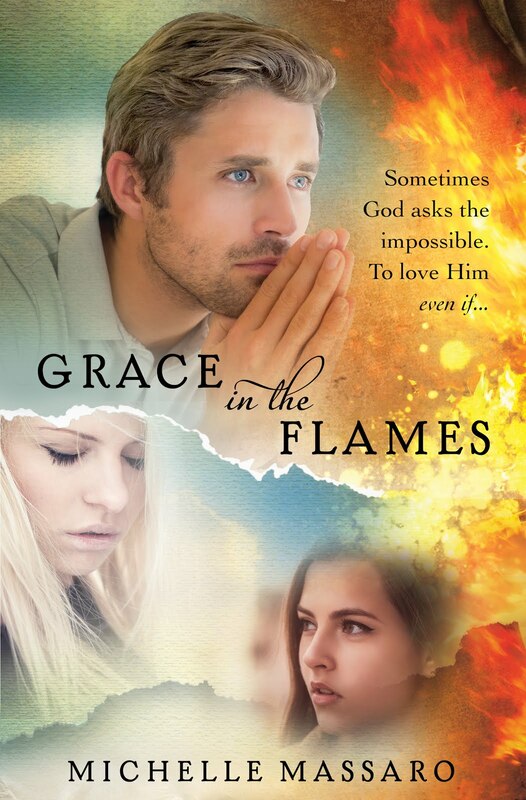 Amidst it, she writes stories about imperfect people who are finding hope and faith to overcome their struggles. 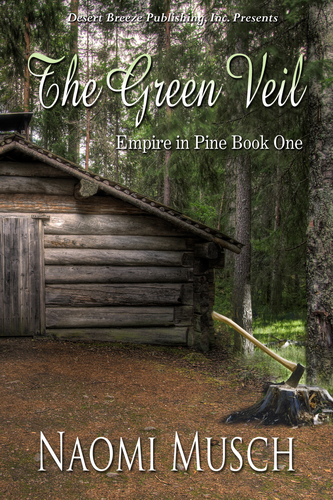 The Green Veil is the first in a 3-book, generational series called Empire in Pine. She invites new friends and old to say hello and find out more about her books, passions, and other writing venues at http://www.naomimusch.comor look her up on Facebook and Twitter (NMusch). Called Outlaw", and COTT's own April Gardner's "Wounded Spirits". All terrific historicals. I'm so honored! And totally blown away. That's a first for me, to hear my book was someone's favorite of the year. Thank you! 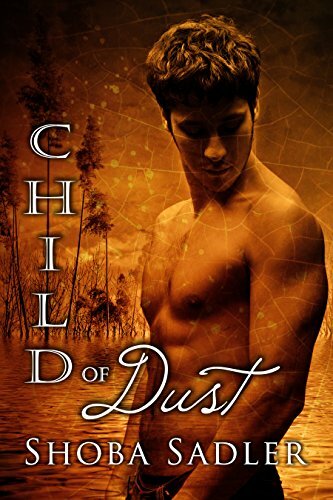 I'm going to have to check out Laura Frantz's books. Do you also recommend The Frontiersman's Daughter? Back to your writing...Where do your best ideas come from? Great question! My best ideas come from overlooked portions of history I stumble upon combined with human scenarios I find intriguing. Me too!! We must be made of the same writing cloth. 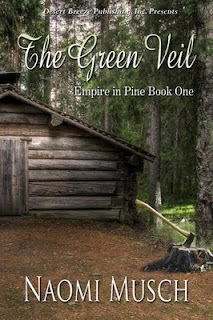 :-) The Green Veil merges the nostalgia of the lumberjacks, land barons, and mill owners rushing to control the pine lands in 1840s Wisconsin Territory with the idea of a young woman swept far away from her roots and her childhood sweetheart into the arms of a man who'll stop at nothing to destroy his enemies. Book 2 in this Empire in Pine series (releasing in October), takes place in the months leading up to the most devastating fire in our nation's history. Do you know what fire that was? It was called the Great Peshtigo Fire. Most people haven't heard of it because it happened on the same day as the Chicago Fire. However, while the Chicago Fire destroyed a large section of the city and about 250 people lost their lives, the Peshtigo Fire consumed around 2000 square miles in northeastern Wisconsin and Michigan's Upper Peninsula. It swallowed up the entire town of Peshtigo, and as many as 2500 people were killed. Combining that page of history with a broken young woman determined to live life on the edge and a pair of brothers who are disillusioned Civil War veterans gave me a really great story called The Red Fury. Now THAT I've got to read. Sounds like it's right up my alley! Since we're talking about Book Beginnings this month, let's talk about YOUR idea of the perfect beginning. When writing the first 500 words of a new book, is there anything in particular you make sure to include? Dialogue? Action? Humor? An amazing first line? Plenty of white space? Almost all of the above. I always include dialogue. Dialogue immediately pulls a reader into the mind and emotions of the characters and helps us know what's at stake. The amazing first line -- I agonize over that. I change it about 30 times. Sometimes, at the end of the book, I go back and rewrite not only the first line but the entire first scene. And yes, there's action, even if it's mild. In the first 500 words, do you prefer to construct the novel’s setting or plop the reader into the middle of the action and build the setting later? Most often, I try to include at least something of the setting, though editors say they tire of weather and sunset reports. Therefore whatever the setting is has to be seen from the character's point of view and it must matter to them for some reason critical to the story. In this particular opening, which happens to be a prologue, the setting is vague, other than we know it's a bedroom. Chapter one begins much more specifically with the protagonist's perspective of the sights and sounds in a small lumber town in Michigan. 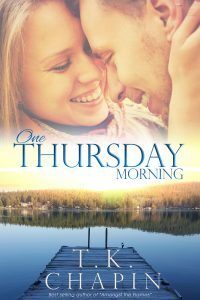 We see the town, her friends, and the young man she dreams of through her eyes and heightened senses as she wonders about what is happening in the house down the road and how it might change her life. Now, Naomi has a question for you, COTT reader. 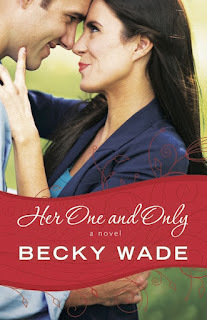 Remember, that you can continue to enter to win a copy of this great book. For every Facebook or Twitter post about COTT (limited to 1/day) you earn 1 entry into the drawing. Leaving a comment on any blog post works too! What is most likely to make you stop reading a book, or once started, do you always finish it through to the end no matter what? How funny that we're conducting a survey this week regarding this very thing! Just for fun, if you haven't had a chance yet, head over to last Wednesday's post and answer our one question survey. If you're an author, check our our Upcoming Clashes page to see if anything works for you. Also, send us the tagline of your book to be included in a new, soon-to-appear COTT feature. Every tagline sent will be used! Hi Naomi! To answer your question. Bad writing techniques are annoying but I can live with them. Same with typos. However! 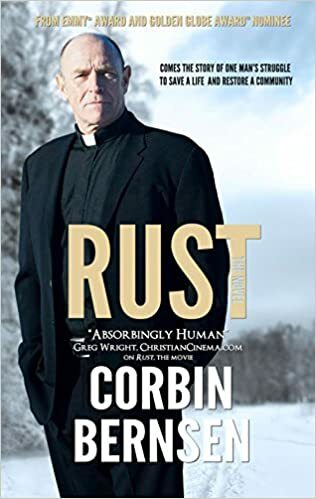 A corny or slow plot I simply cannot abide. If a book hasn't grabbed me by the throat or the heart within the first chapter or two, I set it aside. And unfortunately, that will sour my personal opinion of that author's writing, especially if it's the first of his I've read. I try not to let that happen, but often it does. But I do realize that not every book is for every reader. There are so many different tastes out there! What I didn't like, someone else will love. And that's a blessed thing for us authors! Hi, April. You're welcome to come up north and hang out here any time! I sure have to agree with you on the corny or slow plot. I might throw "thin" in that description. But certainly the world is full of eclectic tastes, and there are a lot of cups of tea out there different from my own liking. It's kind of cool that we're all made differently and that there's something for everyone. And yes, I EMPHATICALLY recommend The Frontiersman's Daughter. That was my favorite book of the previous year. It was 100% my cup of tea. I would LOVE to see Wisconsin!! I've always romanticized Laura Ingles' Big Woods. Still got any of those around. :-) I'm curious--what's the longest you've ever been snowed in? And can you explain what you mean by a "thin" plot? Lots of backstory or infodumps will make me stop reading. 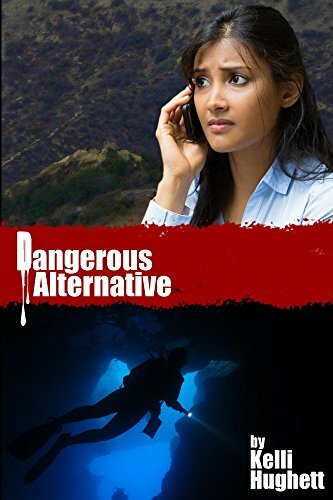 I may bypass one, if the story really intriques me, I might pass up two, but any more than that and I close the book and will never open it again. Your books sounds great Naomi. Blessings on what sounds like the beginning of a wonderful series. You both bring up great points. As to "thin" plots, I mean those that aren't well layered, or that are easy to see through to the end. To stay with a story, it has to keep me guessing. I want surprises and twists. Suzanne, I'd agree with you on info dumps too. I learned to love history after reading novels that had history so fluidly wrapped into a story that I hardly noticed it. I learned without being aware of it teaching me something. Info dumps just aren't integral and annoy more than show. Yes, April, we still have a lot of Big Woods (and lots of lakes), especially in the northern half of the state where the economy runs mainly on tourism. Our 150 acre farm is about 2/3 woodland, and is surrounded by thousands of county forestry acres. As to the biggest snow-in, that would have been the Halloween blizzard of '94 when we had a 45" dumping in one non-stop blow. It took a few days to get out after that one, but we were pretty prepared, so it was kind of an adventure. My small kids used the car as a sledding hill (it was buried), and we had to tunnel out of the driveway. Suzanne and Christine,thanks for stopping by! Naomi, thanks for explaining your take on a thin plot. Makes perfect sense to me! 45" for real? Yikes. Must have been thrilling for the little ones! So good to see Naomi and April and all here - congrats on the clash! 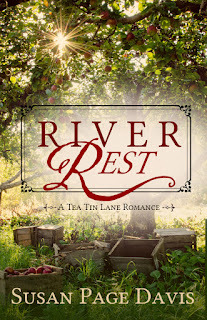 I enjoyed your winning excerpt - so very vivid with all the little details that make historicals so rich - and was initially drawn in by the beautiful cover. Thanks so much for your gracious words about my books. We seem to gravitate toward the same stories which is so heartening and encouraging. 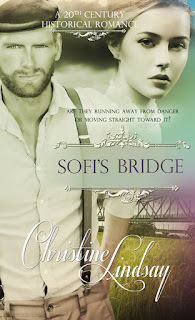 And a big thanks to Renee for introducing me to your blog here. I'll be back;) Bless you all! Thanks for stopping by, Laura! Your books are on my "to buy" list. Looking forward to them. Feel free to submit your own excerpts to our Clashes any time!